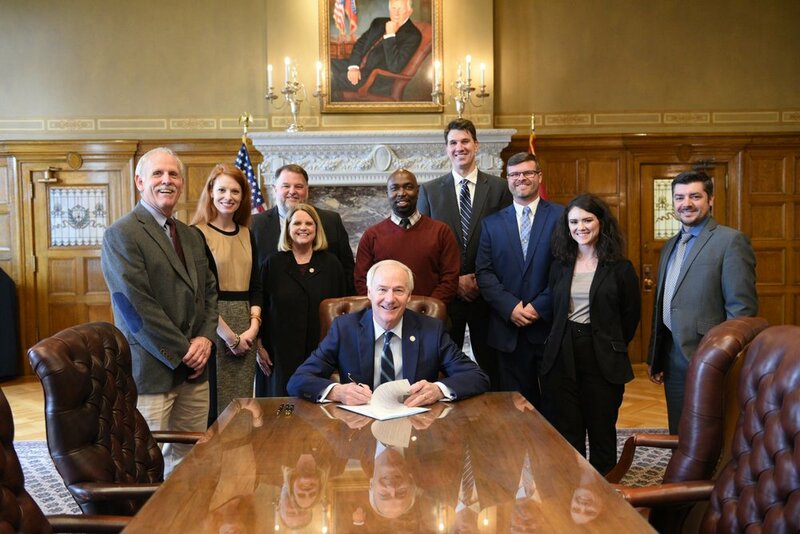 House Bill 1636, now Act 507, is designed to enhance the state’s energy performance contracting program by providing public entities with additional flexibility and support utilizing the economic development and cost-saving initiative. The legislation, sponsored by Rep. Beck and championed by Senator Lance Eads in the Senate, passed the House by a vote of 88-2 and the Senate by a vote of 34-0 last month. Performance contracting provides the state’s public entities the opportunity to utilize guaranteed energy savings to improve the energy and operational efficiency of their existing facilities without the need for upfront capital. Act 507 will allow a guaranteed energy cost savings contract to be extended if its energy cost savings measures possess either an active equipment warranty period or a combined useful life in excess of 20 years. Current law sets a maximum term at 20 years. 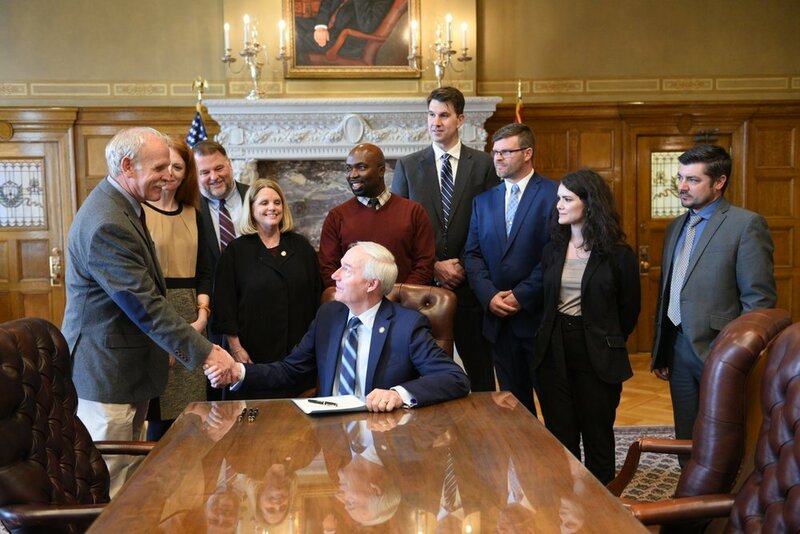 The contract length extension would put Arkansas in line with federal government standards and allow for solar systems to become a driver of projects given the decreasing costs and long warranties of equipment. Additionally, Act 507 will allow school districts to opt into the existing program rules and regulations, therefore allowing all public entities the ability to utilize the ADEQ Energy Office as a program administrator. School districts in increasing frequency have sought guidance and followed program rules, though K-12 currently falls outside of the program. Act 507’s provisions will go into effect 90 days after sine die adjournment of the 92nd General Assembly. 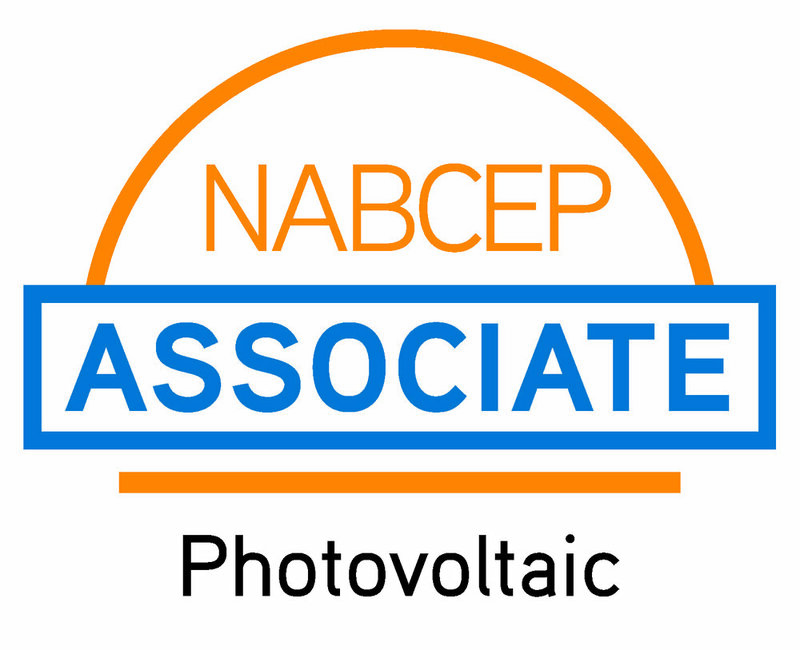 AEPC has seen strong interest since its start in late 2014; 21 projects have been fully executed or are in active development, with total executed contract value worth $102.5 million guaranteeing nearly $150 million in energy savings. Those figures are expected to more than double by the end of 2019. 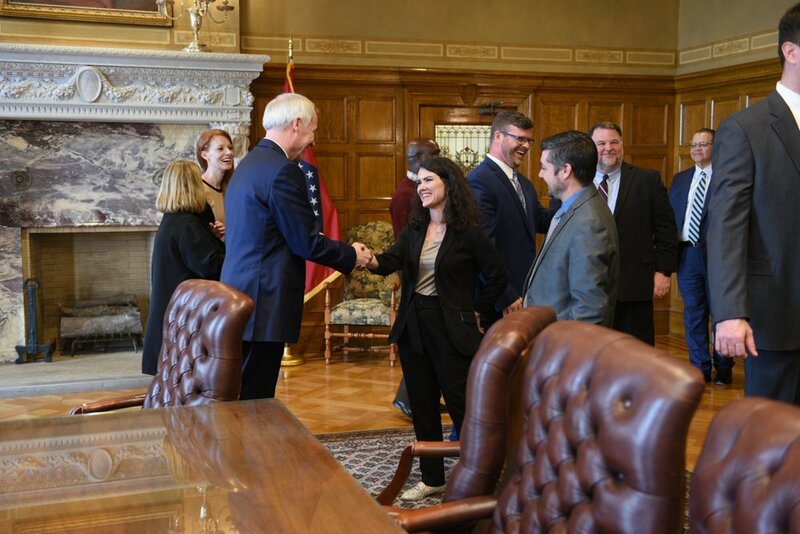 Approximately 9,000 Arkansas jobs are tied to energy savings equipment and services and are directly affected by a vibrant AEPC program. The program’s success has been a top association priority since AAEA members helped to secure its adoption in 2013. AAEA members serving the AEPC program as pre-qualified energy service providers include Bernhard Energy, Clear Energy, Entegrity, Johnson Controls, McKinstry, Performance Services, Scenic Hill Solar, Schneider Electric, Trane Arkansas and Today’s Power, with many more advanced energy companies delivering services as a result of this initiative.